Solan came into existence on 1st September 1972. 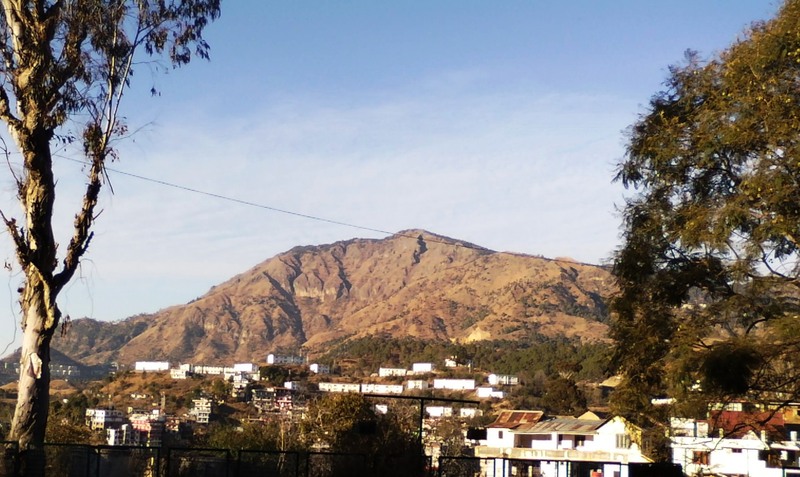 With an area of 1936 square kilometres, Solan is placed at 9th out of 12 districts in terms of area occupied and is 4th in terms of population which is approximately equal to 576670. 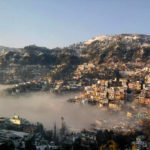 Solan district was carved out by combining Solan and Arki Tehsils former Mahasu district and Kandaghat in Nalagarh tehsils of the former Shimla district. 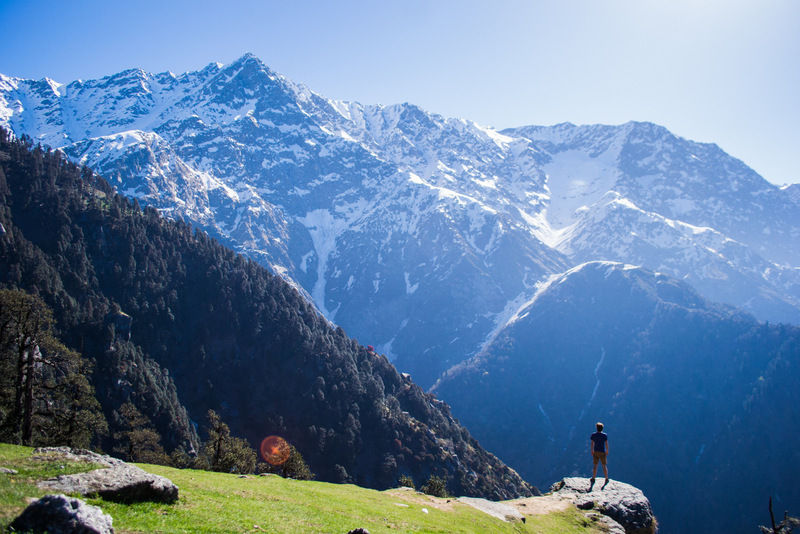 The name Solan comes from the local deity Shoolini Devi, which is believed to save Solan from being destroyed. The Solan district comprises of 5 tehsils which includes Kasauli, Nalagarh, Arki, Kandaghat and district headquarter Solan. 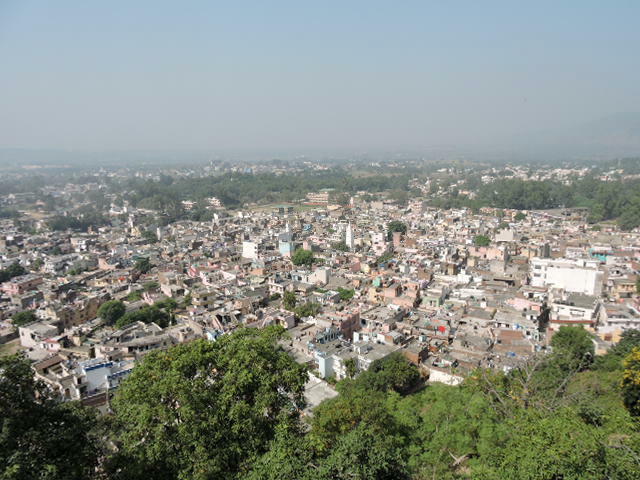 Solan district is surrounded by Sirmour, Shimla, Mandi and Bilaspur districts and the states of Punjab and Haryana. Pahadi Giddha or Paruhan is the traditional dance of Solan District and is originally from Kunihar, which can be called the cultural capital of the region. A historical dance called Thodo, based on archery, bows and arrows is performed during Shoolini Mela every year. 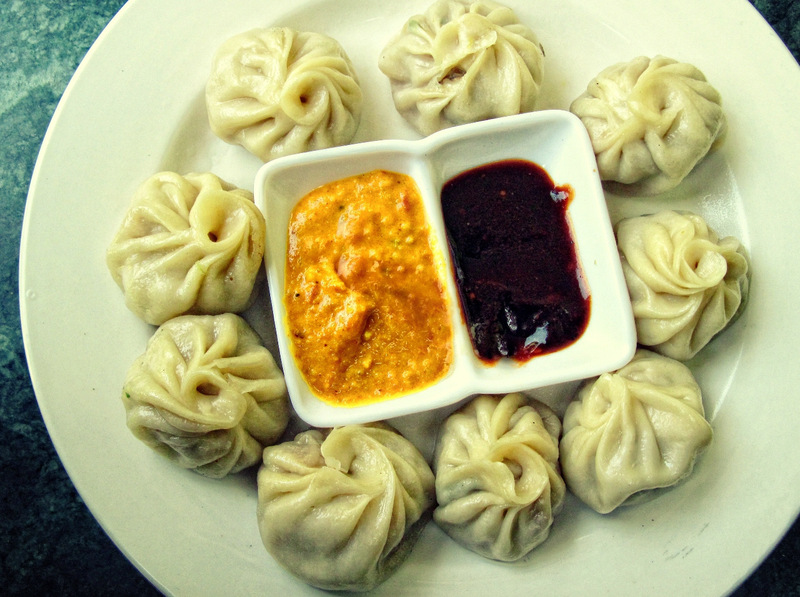 Popular traditional dishes of Solan District are Poode,Lushke, Patande, Sidu, Askalu and Pachole. 1. Solan has seen the second highest population growth in last 10 years of approximate 16% ,Una district being on top. 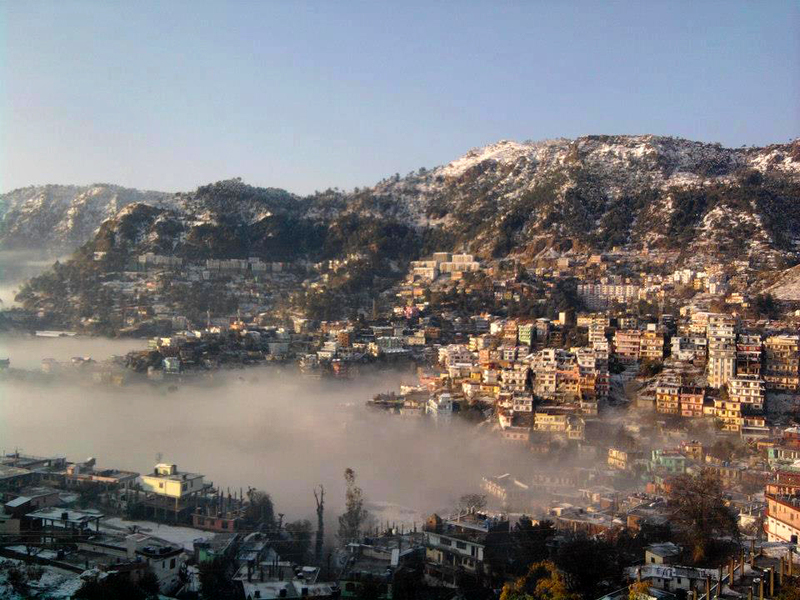 Also, Solan is the fifth most literate district of Himachal Pradesh after Hamirpur, Kangra ,Una and Bilaspur. 2. Solan city is the largest city of Himachal Pradesh (urban planning area wise), the second largest city of Himachal Pradesh after Shimla overall and is the largest Municipal Council of Himachal which will be converted into Municipal corporation making it the third municipal corporation after Shimla and Dharamshala. 3. 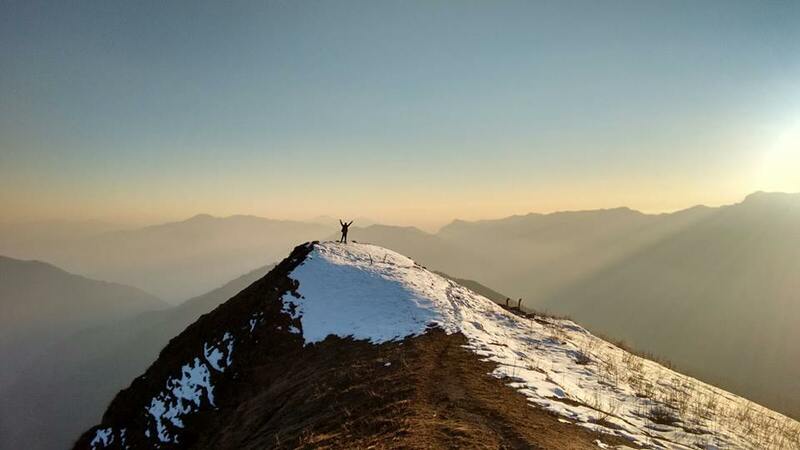 The highest point of Solan town is Mount Karol which is 2280 metres high. 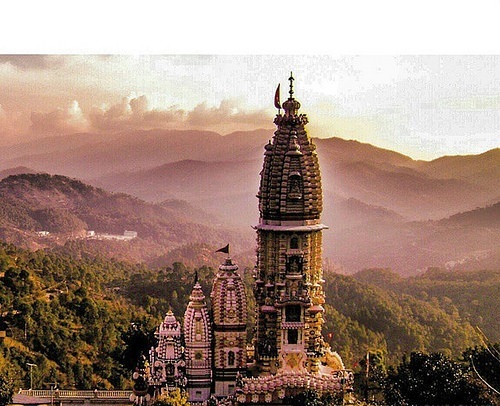 There is a Pandavas cave at the top where it is believed that Pandavas use to meditate. 4. 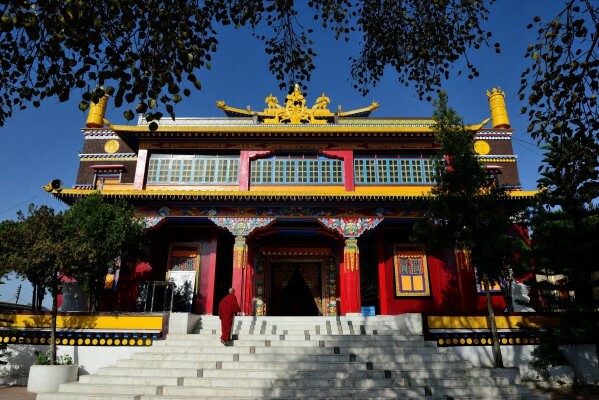 Yungdrung Tibetan monastery in Solan was built in 7th century is said to be one of the oldest monasteries in the world and some say it is the oldest one in India. 5. 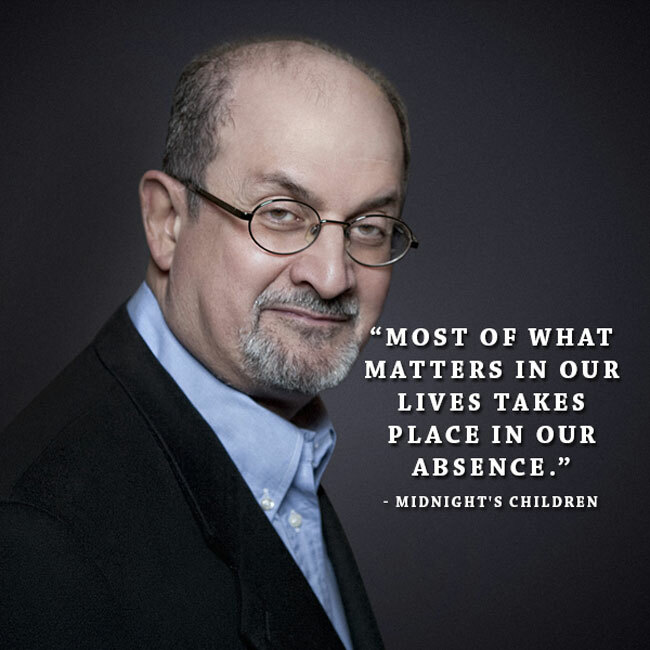 Anish Villa, the ancestral home of Salman Rushdie, is located on Shilly Road near DC residence. 6. 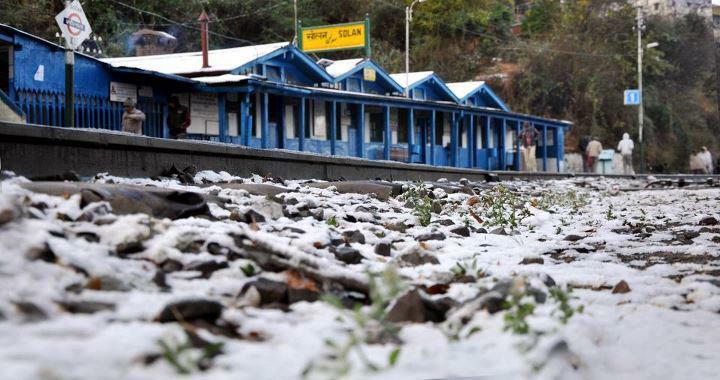 The Solan railway station is one of the highest railway stations in the world. 7. 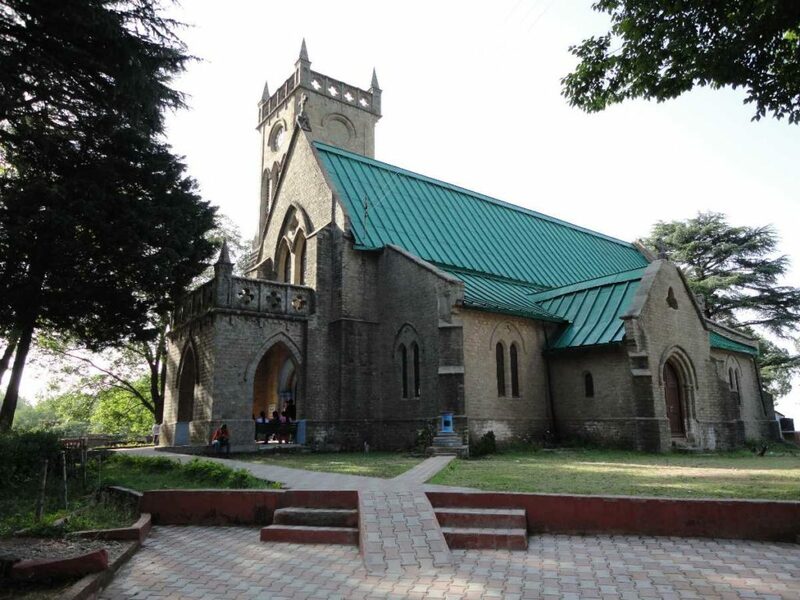 Kasauli is the Quietest Hill Stations in India due to restricted traffic in India. 8. 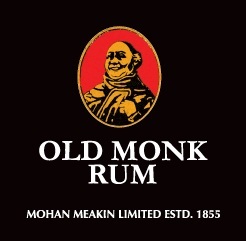 Mohan Meakin Brewery is the oldest distillery in India and one of the oldest in the world and is located in Solan. 9. Mohan Shakti Heritage Park Square of 40 acres of land at a cost of the Rupees 454 Crores near Ashwani river is aimed to become a centre of learning and would generate sufficient inquisitiveness into the minds of people all over the world for Indian philosophy in Indian heritage. 10. 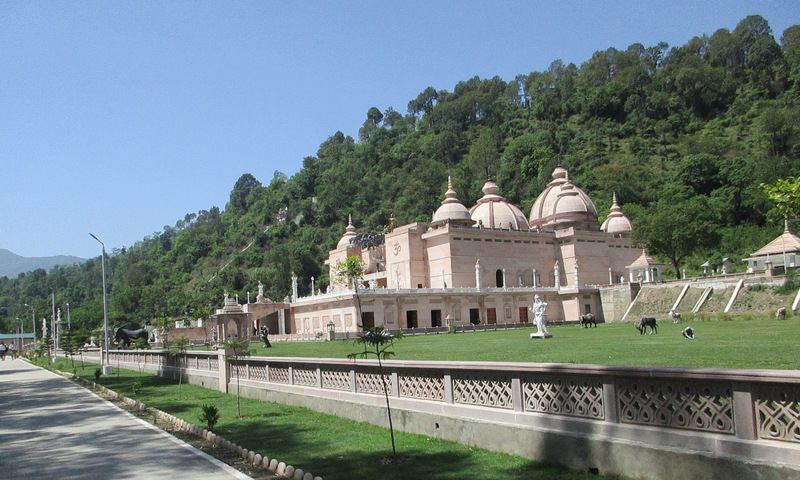 JatoliTemple in Solan is the highest temple dedicated to Lord Shiva in Asia. It is 111 Ft. high and it took 39 years to complete. 11. 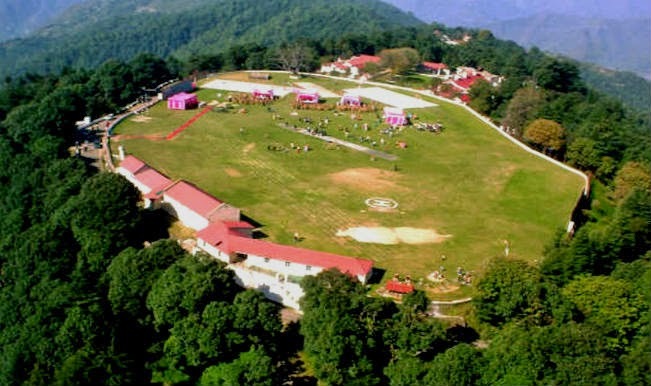 The highest cricket ground in the world is located in Chail in Solan district at 2444 metres above sea level and is used by Chail Military School. 12. 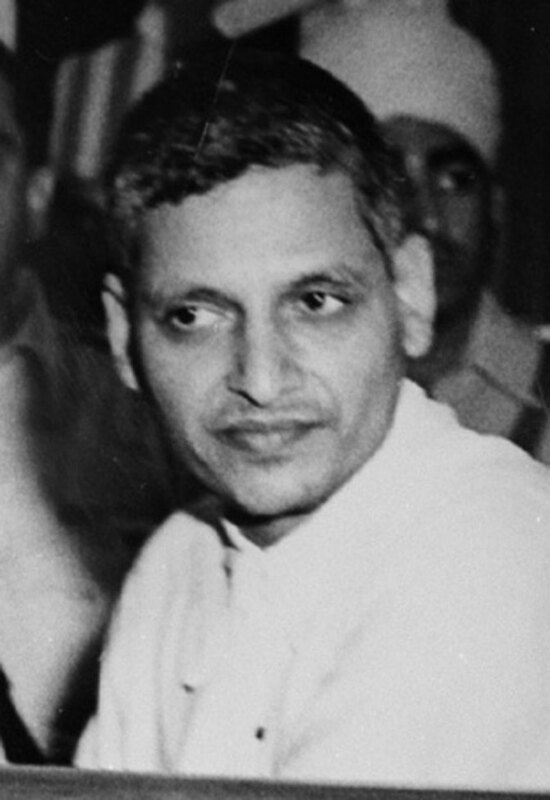 Nathuram Godse, the man who assassinated Mahatma Gandhi, was held in Kasauli barrack during his trial. 13. Nalagarh in Solan is called the Pharma Hub and it accounts for maximum revenues generated in the the state through taxes and duties. 14. 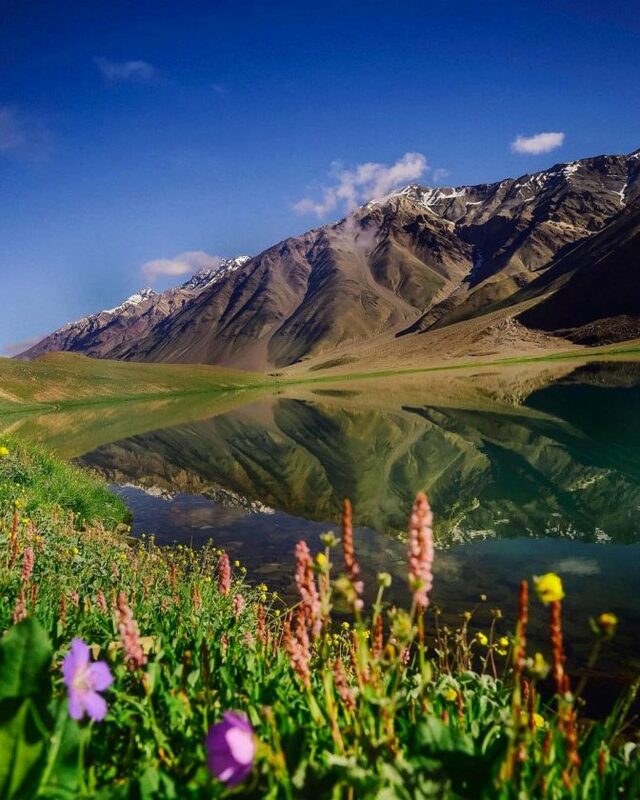 The Waknaghat town is the fastest growing town in Himachal and for that reason our state government is setting up its first International Airport at an investment of rupees 1000 crore over there. 15. 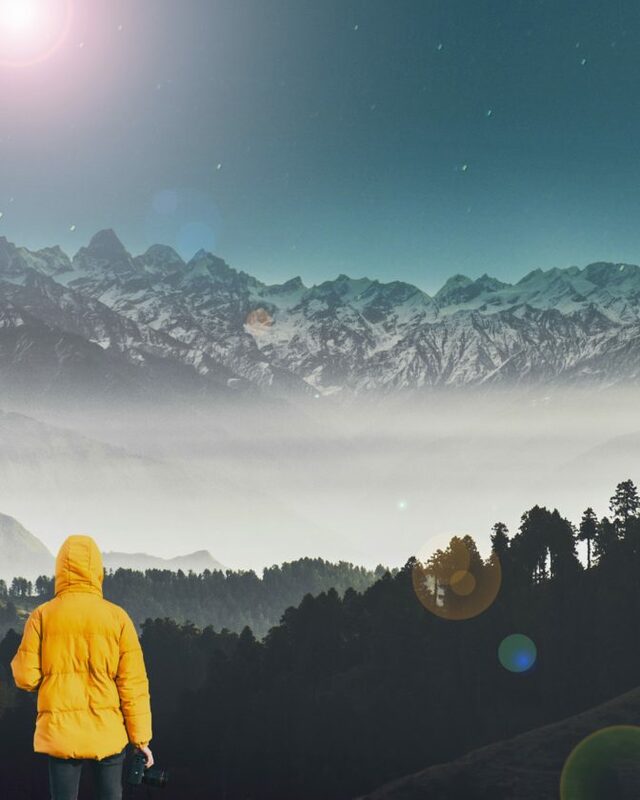 Solan is also known as “the mushroom city of India” because of the vast mushroom farming in the area and similarly it is also called “the city of red Gold” because of the bulk production of tomatoes in the area. 16. There are more than 20000 college students in Solan studying in various Universities and for that reason the main source of entertainment is doing something called “Malling” which means to hang out in the main Mall Road area, where they can watch movies in Anand cinema or Sunder Ayaan cinema which was reopened in 2015 and ticket for that can be booked via BookMyShow.com . 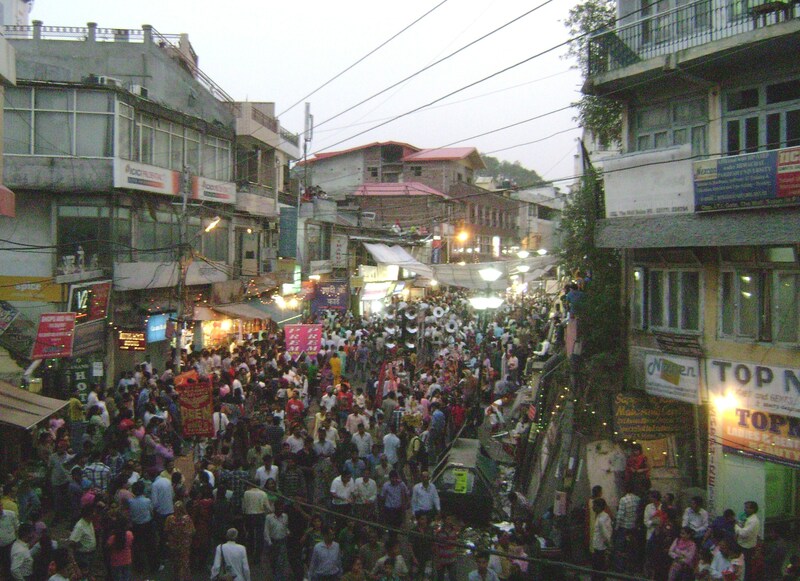 There are tons of activities to do in Anand Complex and the area around Mall Road. You are welcome Swapna Roy. Amazing information ! 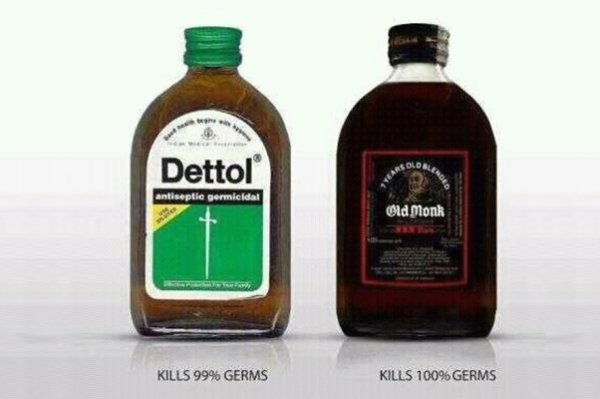 Very very useful. Kindly throw some light on Barog and Dagshai as well. 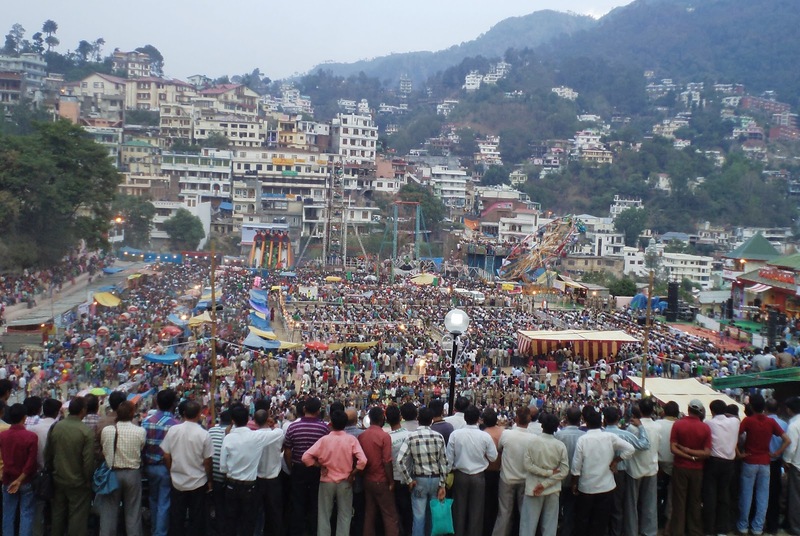 Also would like to know about fairs and festivals celebrated in Solan.